Located in Bowling Green, InTown Suites offers affordable extended stay lodging accommodations for business and family travelers. 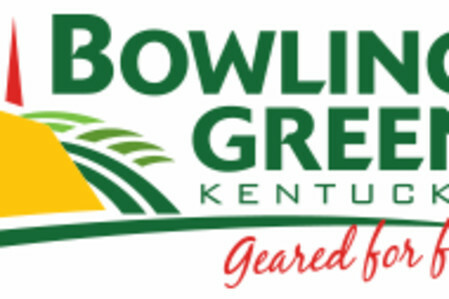 InTown Suites of Bowling Green (formerly Home-Towne Suites) features spacious suites comfortably furnished and equipped with full kitchens and living areas. 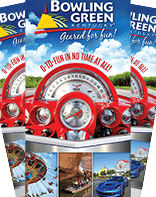 The hotel boasts a friendly staff and excellent customer service as well as easy access to Interstate 65 and minutes away from Western Kentucky University. For added convenience, the hotel provides free parking, Wi-Fi and premium cable TV. Guests also enjoy 24-hour access to the onsite laundry facility and vending area. In addition to the amenities listed below, the property also features 105 guest rooms, fully equipped kitchens, free high speed wireless Internet, expanded cable with HBO, on-site guest laundry, weekly housekeeping, complimentary grocery shopping, complimentary access to a local fitness center, weekly guest socials, government and military discounts available, and four restaurants within walking distance.